You have to go to the best to look your best. Scottsdale Plastics remains on the cutting-edge of the safest technologies and is the most prestigious option for perfectionist plastic surgery in Scottsdale. From our skilled staff to our wildly successful results you are in the best hands with Scottsdale Plastics. Dr. Robert G Bonillas MD, is a highly-sought Board Certified Plastic Surgeon, who embodies compassion and world-class surgical expertise. 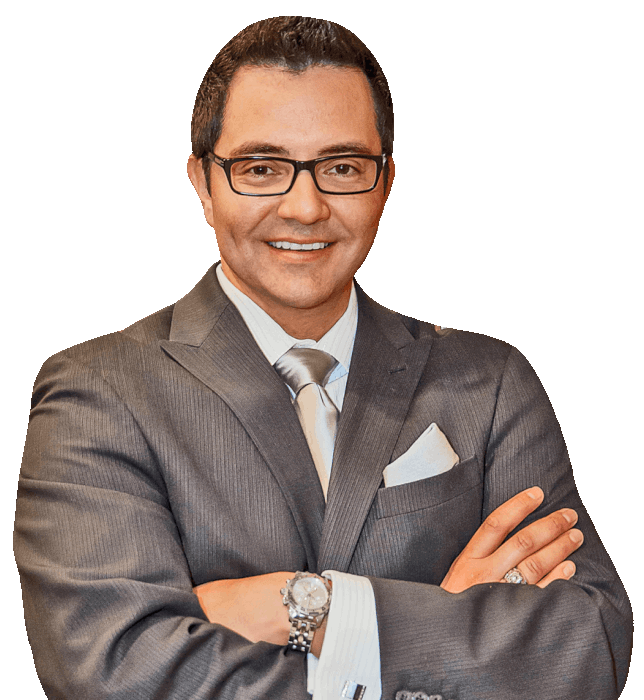 A master in his field with supreme taste, Dr. Bonillas' personalized service and excellent bedside manner ensures you have a smooth and safe experience from beginning to end. The atmosphere of his beautiful Scottsdale office will put you at ease as he and his staff pamper and cater to your every need. Dr. Bonillas was really nice, gentle and made me feel really comfortable. His staff was so sweet and welcoming. I saw the results a few days later and loved my improved, fresh looking face! I would recommend him to all my friends and family! Great experience! Dr. Robert Bonillas takes time with each patient, explains things and gets to know you and your wants, Very Honest and does amazing work. Never lets the patient feel uneasy or leave with any unanswered questions. OMG, these are the nicest people to deal with. Dr. Bonillas is so professional and meticulous, I look incredible! Have a look at some reviews here and on our Reviews page to learn why Dr. Bonillas is so trusted by our clients. Contact us to find out how we can help you look your very best. © 2019 Dr. Robert G Bonillas MD. All Rights Reserved.